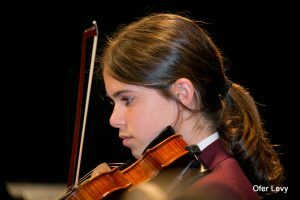 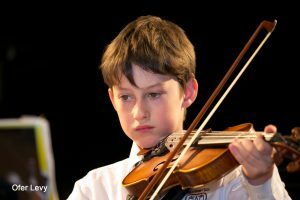 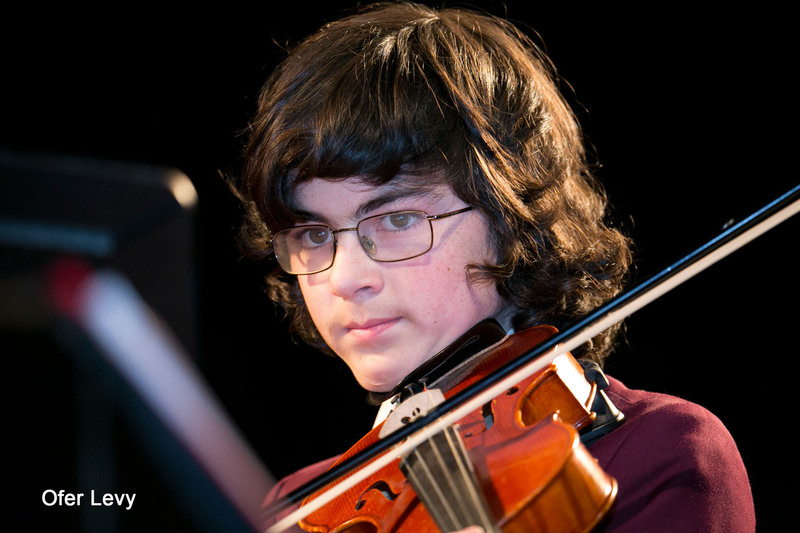 Music enriches our students from Pre-school to Year 12 and adds much to the wider life of the School. 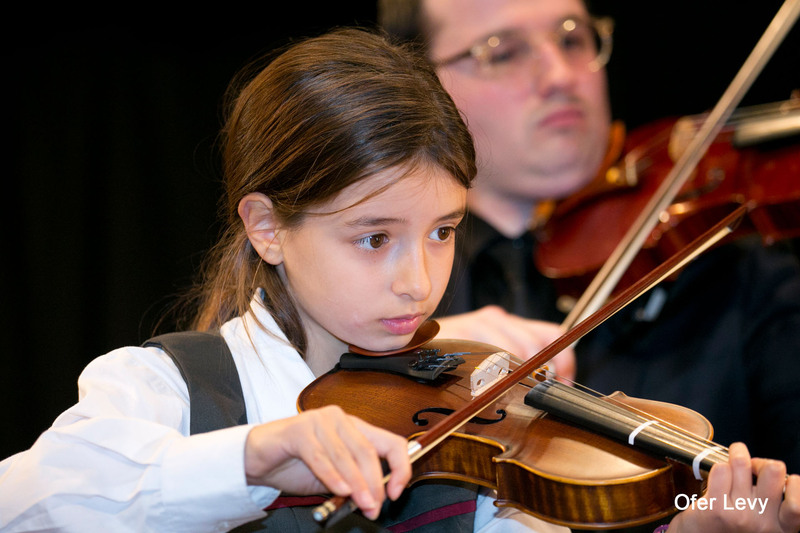 A rich musical culture pervades Emanuel School. 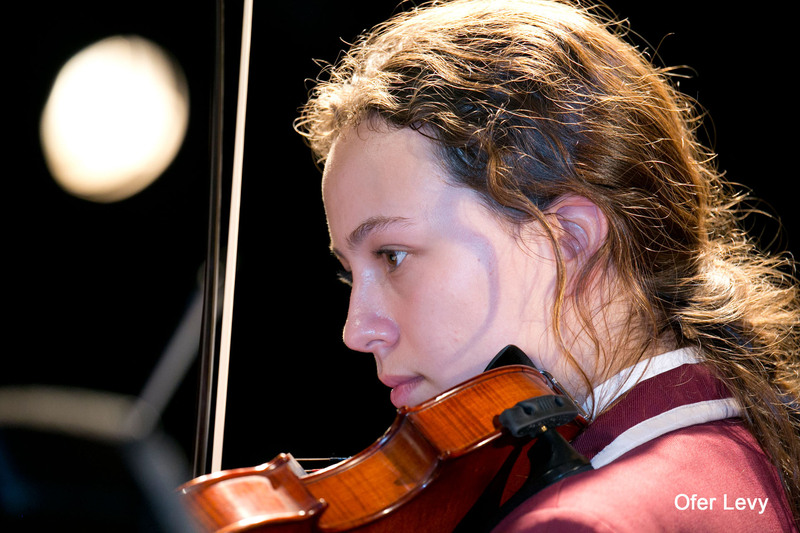 We endeavour to assist all students to develop their musical talent and love of music. 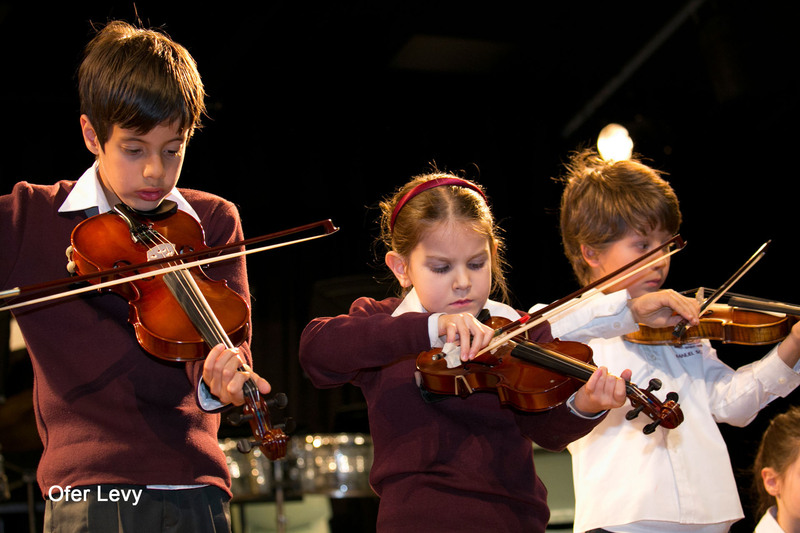 All students study Music from Pre-school through to Year 8. 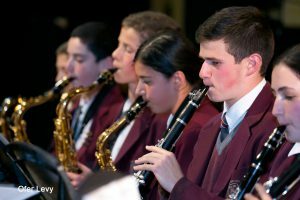 In Years 9-12 it is an elective subject, and at HSC level all Board of Studies, Teaching and Educational Standards NSW (NESA) Music courses are offered, including Music 1, Music 2 and Music Extension. The Music Department is led by a talented team of professionals, passionately committed to the development of musical talent, interest and enjoyment throughout the School. 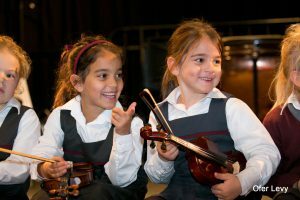 These teachers are equally adept in the classroom and as conductors, and this dual role allows coherence and integration between the extra-curricular and curriculum music programs, ensuring that our students’ musical talent is recognised and nurtured inside and outside the classroom. 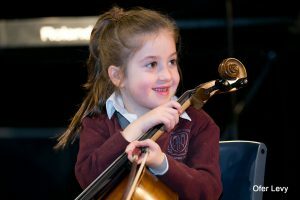 In addition to their weekly Music class, K-2 students can join the Infant Strings Program, learning the violin, viola or cello. 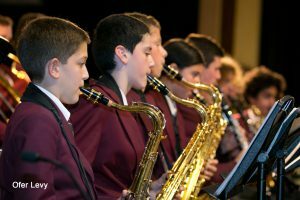 In Years 3-6, all students participate in the Instrumental Program (IP), learning a musical instrument in small groups with professional instrument tutors. From Year 7 onwards, private instrumental and singing lessons are available. These lessons are delivered by a team of visiting tutors and occur during breaks and class time on a rotating timetable. 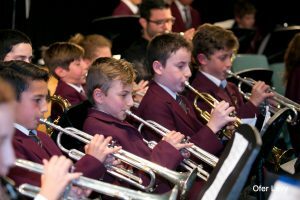 Students have a huge range of performance opportunities with a diverse selection of extra-curricular instrumental ensembles, including 7 choirs, 3 concert bands, 3 string orchestras, 2 stage bands, 4 jazz ensembles and 4 rock bands. 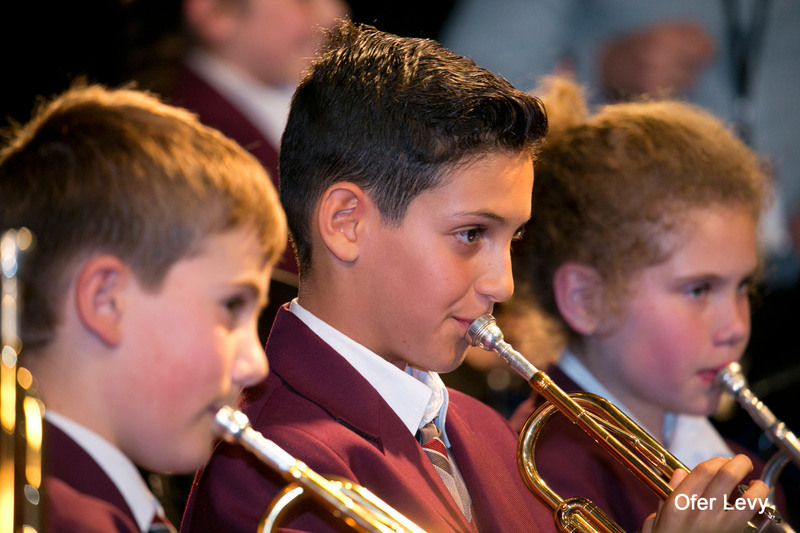 Students receiving private tuition can also perform solo in 4 twilight concerts during the year. Approximately 140 students attend music camp each year, and the School participates in an annual musical exchange program with the King David School in Melbourne. 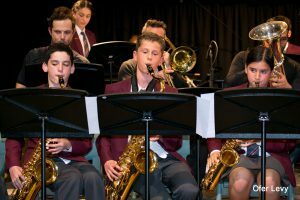 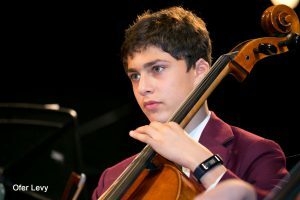 Concerts such as the Night of Instrumental Music, Night of Strings and Night of Song are highlights of the school calendar, as well as the regular more intimate soirees and twilight concerts that are held throughout the year. 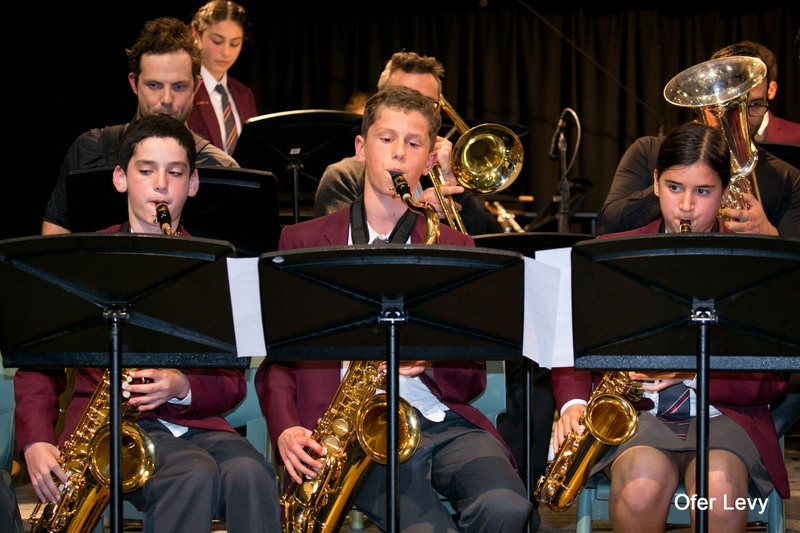 Musical productions provide another focal point of the School’s vibrant music culture. 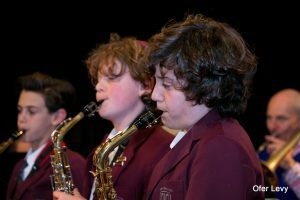 Recent works include Back to the 80s, Fiddler on The Roof and Legally Blonde in the High School, and Joseph and the Amazing Technicolour Dreamcoat and Seussical the Musical in the Primary School.